USA Pools of Missouri has adopted the Swim Test Protocol to promote water safety at all aquatic facilities. 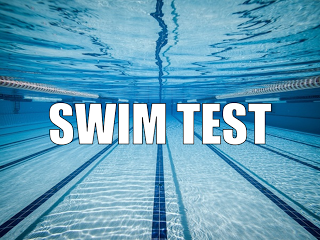 The swim test program has five basic objectives. **Note to Aquatic Facilities: You should adopt and allow a Swim Test at your facility as stated above. Failure to do so places lifeguards and children at risk.